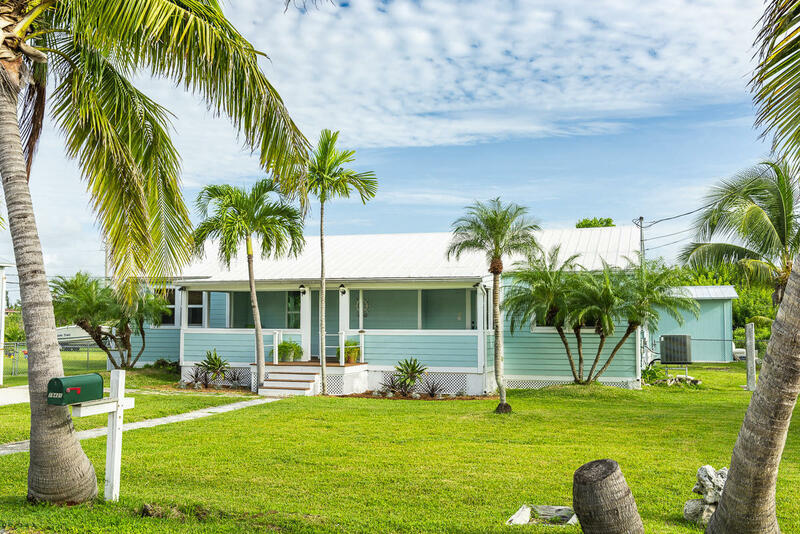 Beautifully updated cottage, on a triple lot right by one of the best rated school in the Florida Keys...3 bedrooms 2 baths updated, granite countertops, stainless steel appliances and a huge brand new shed that could easily be an art studio or a fantastic workshop...plenty of room for a pool!!! Fantastic lot and little to no damage in Irma!! !Come check it out and make an offer!! !Check out the insurances under the documents section....4k!!! 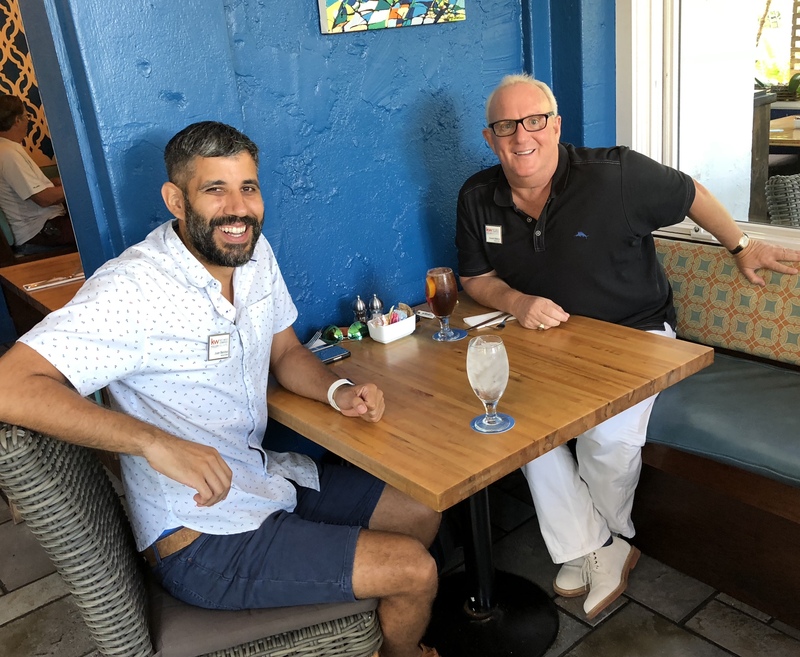 © 2019 Key West Association of REALTORS All rights reserved. Information deemed to be reliable but not guaranteed. The data relating to real estate for sale on this website comes in part from the Broker Reciprocity Program. 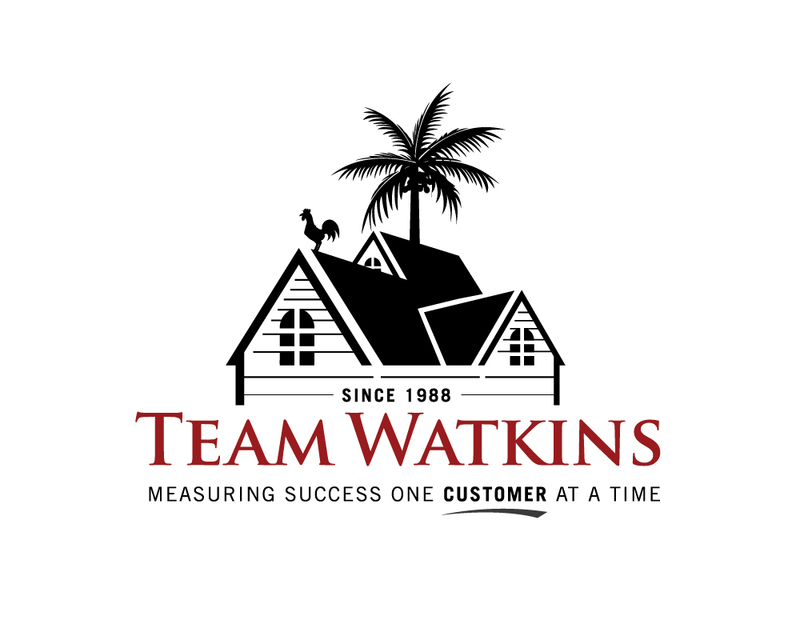 Real estate listings held by brokerage firms other than Keller Williams Key West Compass Realty are marked with the BR logo and detailed information about them includes the name of the listing brokers. Listing broker has attempted to offer accurate data, but buyers are advised to confirm all items. Information last updated on 2018-05-30.